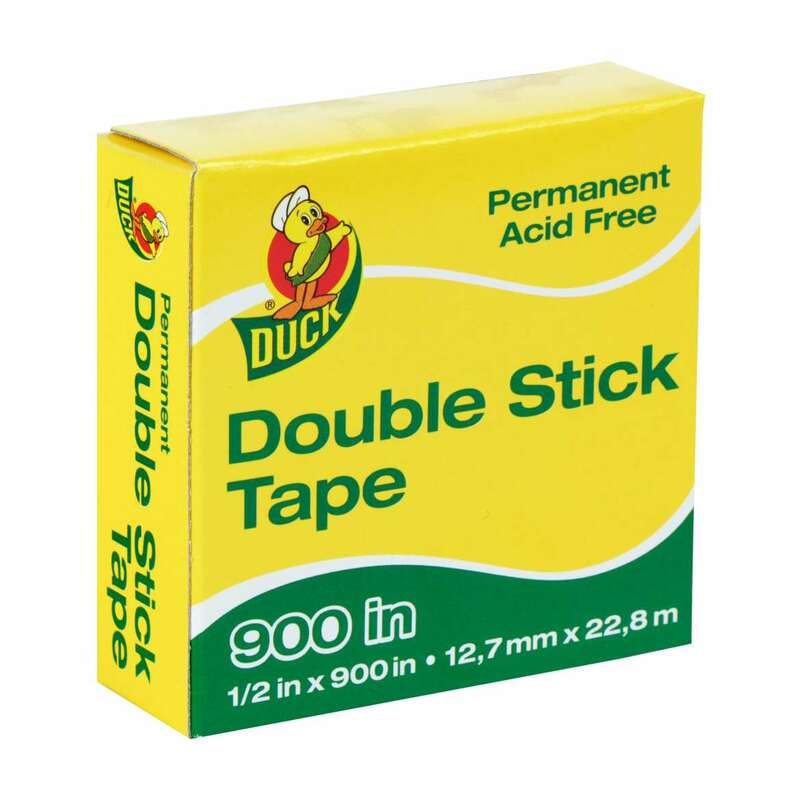 Home Products Office & Mounting Invisible Tapes Duck® Brand Permanent Double Stick Tape Refill Pack - Clear, .5 in. x 900 in. 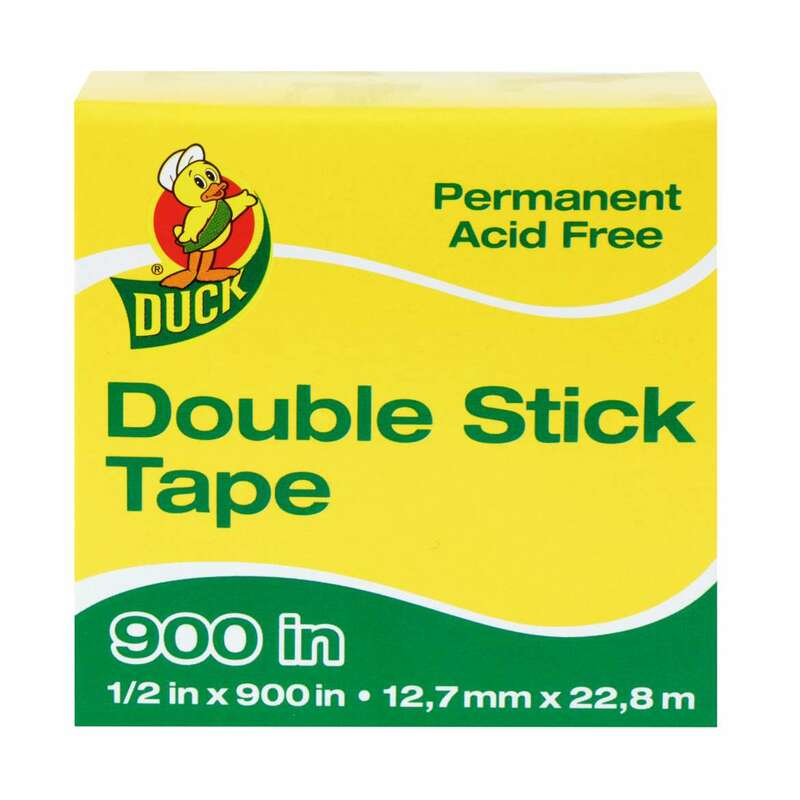 Duck® Brand Permanent Double Stick Tape Refill Pack - Clear, .5 in. x 900 in. .5 in. x 900 in. .5 in. x 250 in. .5 in. x 450 in. When it comes to scrapbooking, crafting or creating precious keepsakes, our Duck® Brand Double Stick Tape makes the job easy and mess-free. Skip the glue bottle and glue sticks—this two-sided adhesive tape means you can discreetly apply to crafts, gift-wrapping and photo albums so you can show off your project and not the tape. Plus, it comes in a refillable dispenser so you can keep on using it again and again.